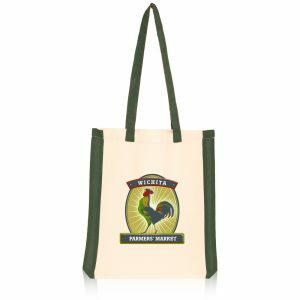 Therm-O Tote Reusable Insulated Cooler Bags Wholesale – made from Premium 238 combined GSM non-woven polypropylene insulated tote with zipper closure, dual reinforced 20″ handles, and plastic bottom insert. These eco friendly bags are great for any promotional event. 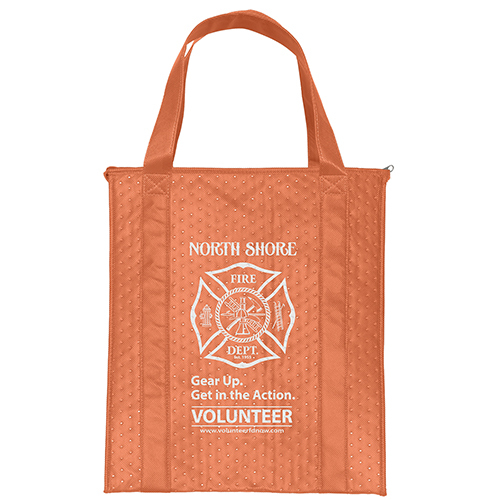 Take a look at other great insulated tote bags here. We offer many top quality options along with other high quality green bags. 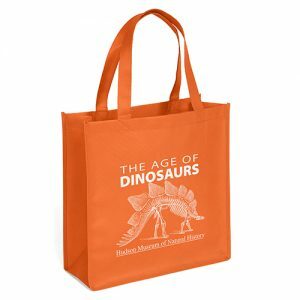 See our complete selection of products at gorilla totes.com. 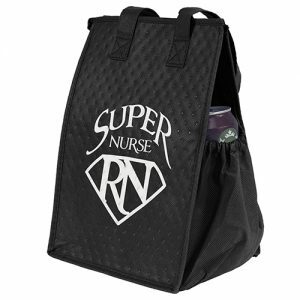 You can also visit us at Custom Green Promos and Bag Promos Direct. Going Green is a very important concept to us here at Gorilla Totes. 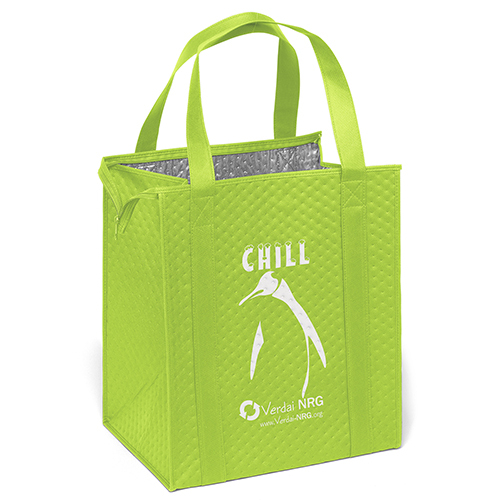 We are a top supplier of eco promotional products. 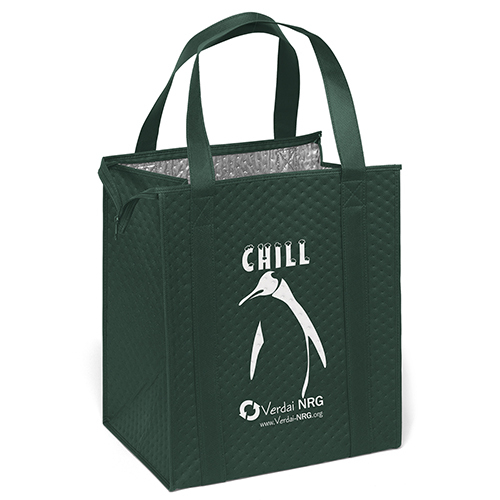 It’s important to preserve the earth, go green, and do our part in saving the earth. 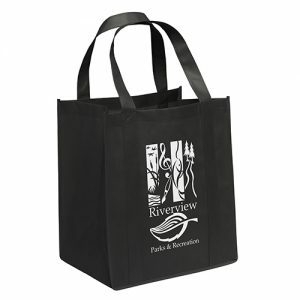 In addition to going green through the use of eco friendly bags, they can also be very effective on your business. 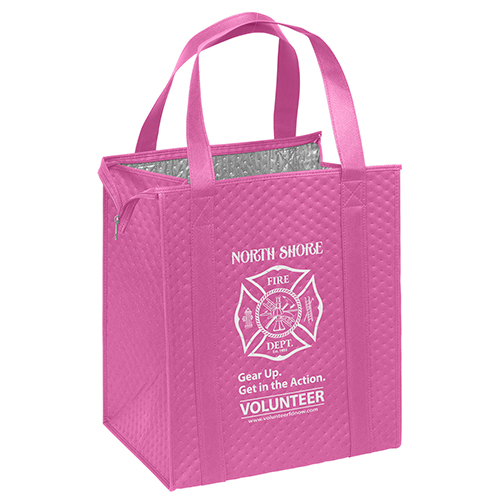 Eco friendly bags are an amazing marketing tool and can be customized with your message and company logo.